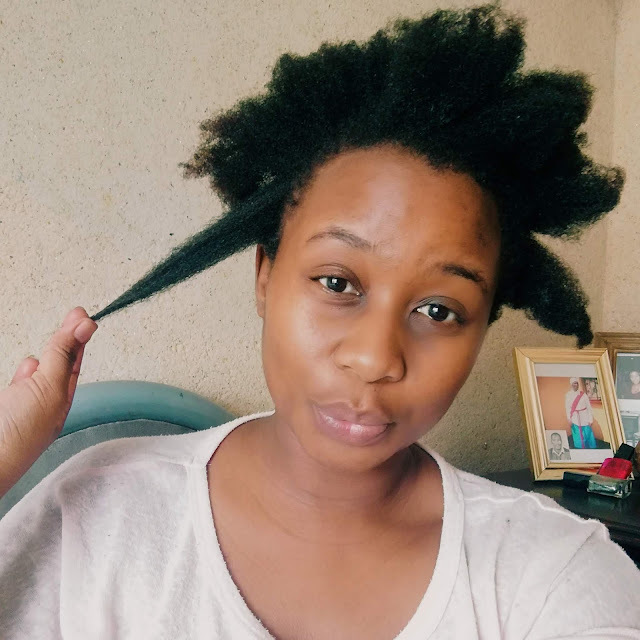 One day to go till Friday (“,) so in today’s post we talking hair remember guys under my wigs there is natural hair I know nothing about styling. Earlier this year I nearly relaxed the hair then I was like no ways I've been natural for two years now and I’m not giving up. 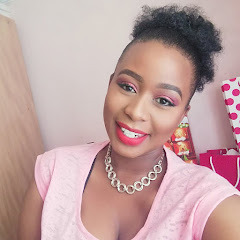 To my luck I saw YolzChannel (who is a big South African YouTuber) like to channel HERE she talks everything hair and also had her baby last year and she is a bubble of joy whenever you are watching her video’s, she launched a haircare challenge for 2019 and I want in because I would like to wear my natural hair out more this year. To prep for the challenge she recommended the below product, the shook of my life when I saw the prices. On her social posts people are sharing cheaper alternates which I bought and hopefully will help my hair grow. For the next 3 months we are oiling and tackling the hairline and I cannot wait to share the results with you I just have a feeling that this will be a great movement in hair. Congratulations on the hair challenge YolzChannel and thank you for including us.